Question: What is contempt of court? 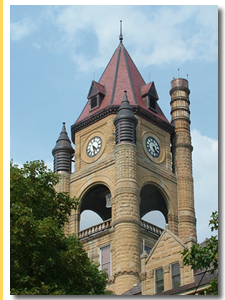 Contact a Iowa family law lawyer representing clients in Newton, Iowa today to schedule your initial consultation. Answer: You can bring a contempt of court proceeding and ask for a wage garnishment. Unfortunately, you may not legally withhold visitation rights if you are not receiving child support.